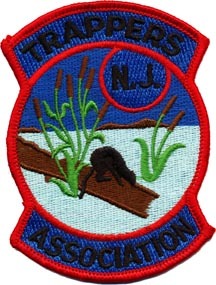 New Jersey Trappers Association – Trapping in New Jersey, join us. Our April meeting will be Sunday April 7th at 1pm in Clinton. All sportsmen and sportswomen are welcome. Monthly meeting – 1:00 PM on January 6, 2019 at the Clinton Office. Published by admin, in Event. There is now S179. The threat to our privileges continues. In the past we had Assembly Bill A4407 with the same wording as S2750. This will basically make most of our traps illegal. Both bills are identical. We need to continue to write, call, fax our opinions to our legislators. We should also get our friends and family to do the same.